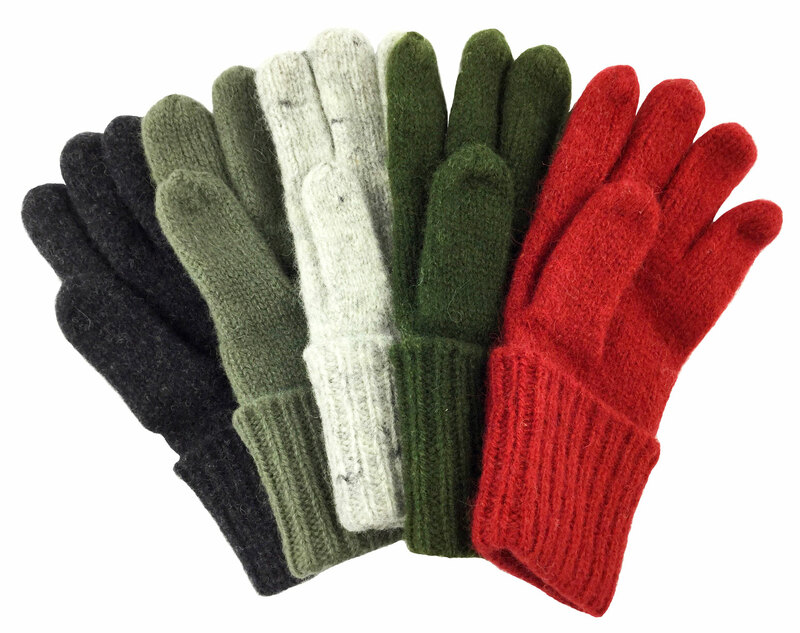 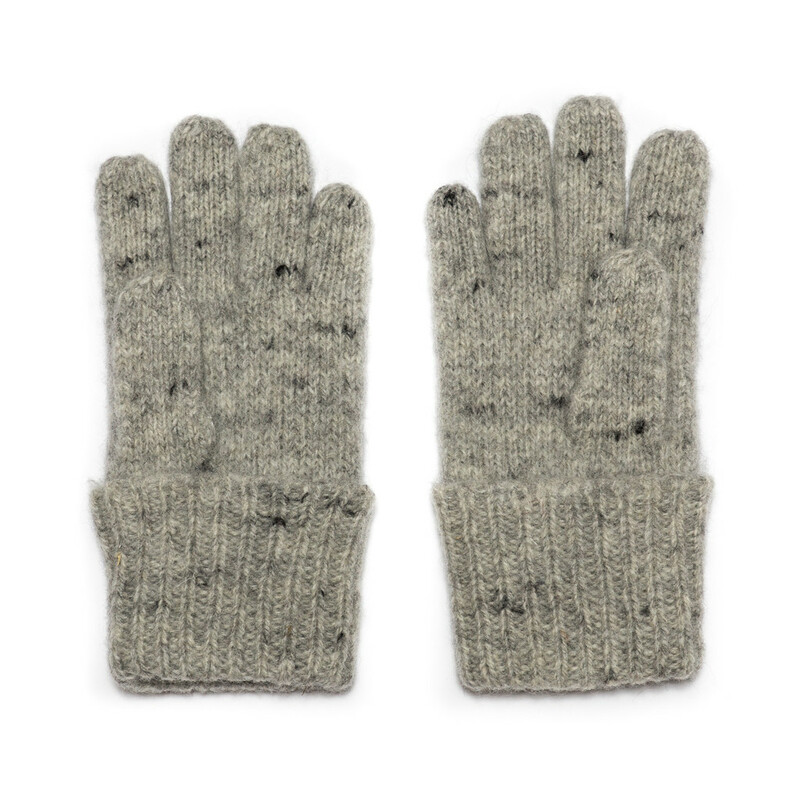 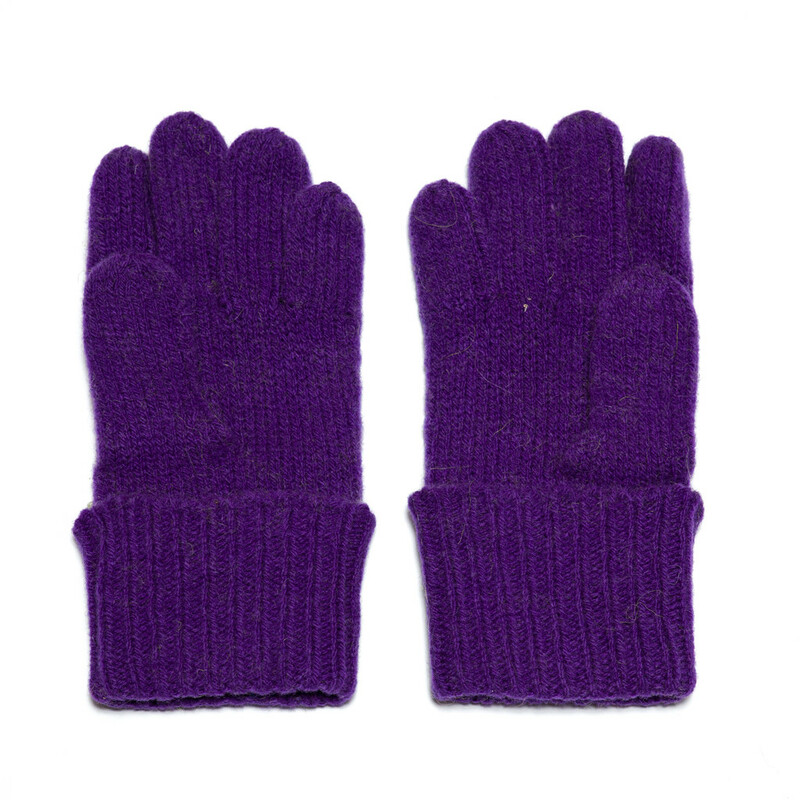 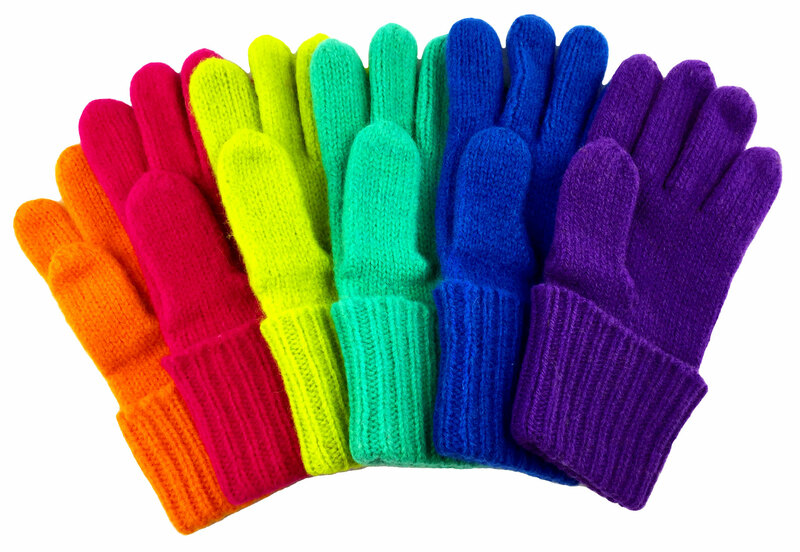 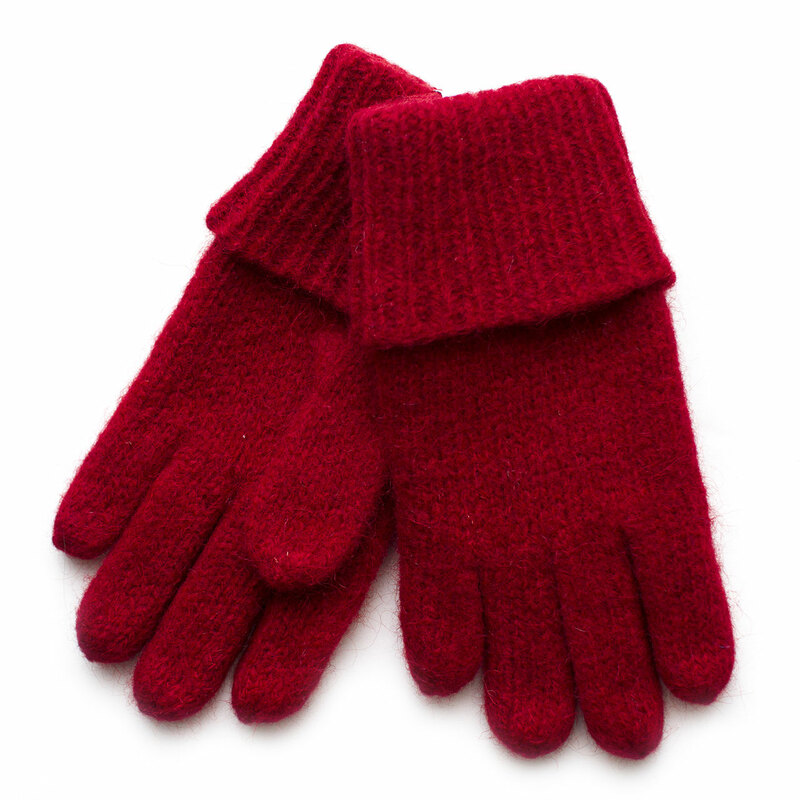 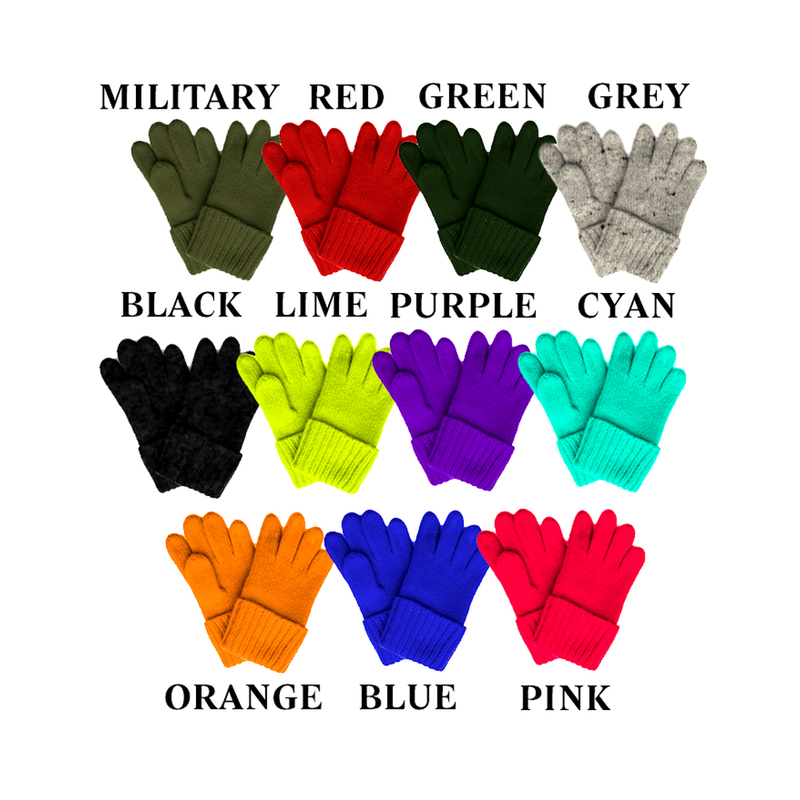 Dachstien Woolwear gloves are made from boiled wool in a weave so dense they're almost waterproof and have been used by mountaineers for their incredible warmth even when they're covered with snow and ice. 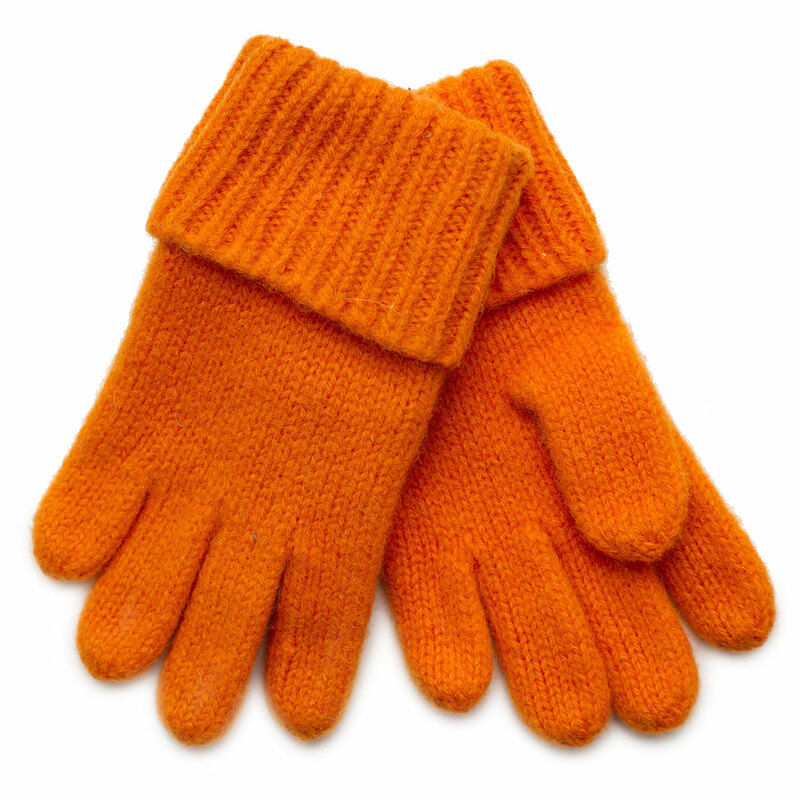 Extreme cold weather gear famous for decades in the Alps is now available to you. 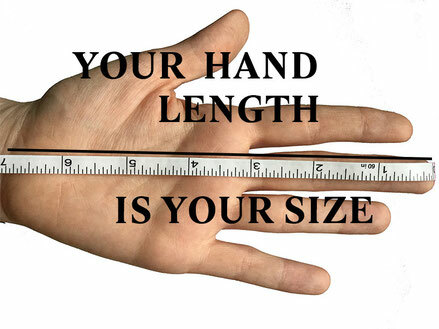 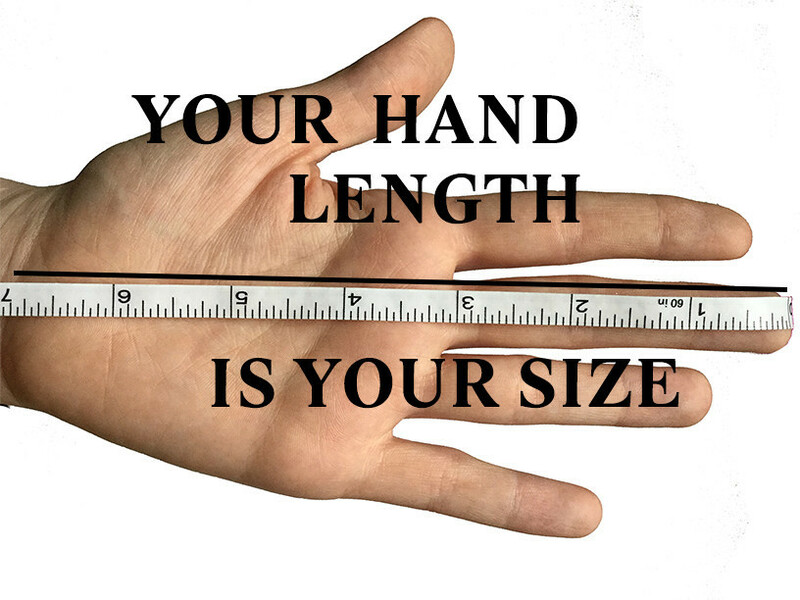 Measure your hand from wrist to tip of longest finger to find your size.